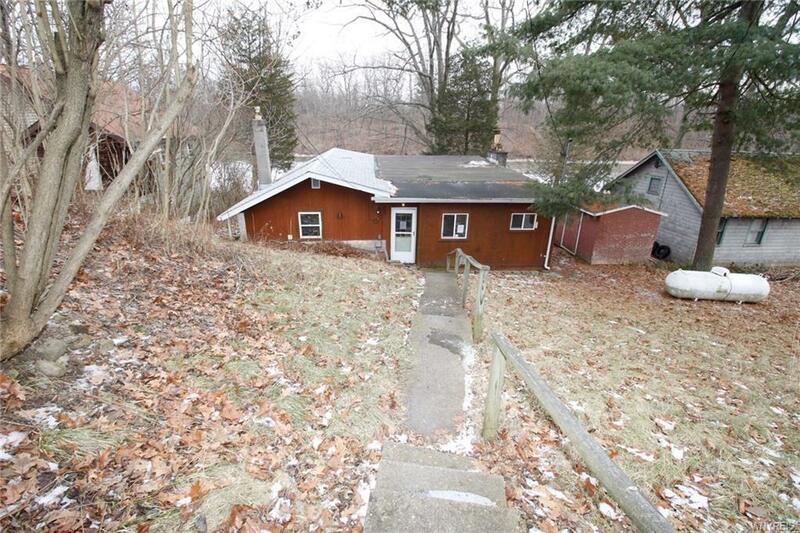 A Cozy ranch situated right on 12 mile creek would make a great weekend retreat or a year round residence. Chalked full of potential and rustic charm - the potential is easy to see especially at this price! 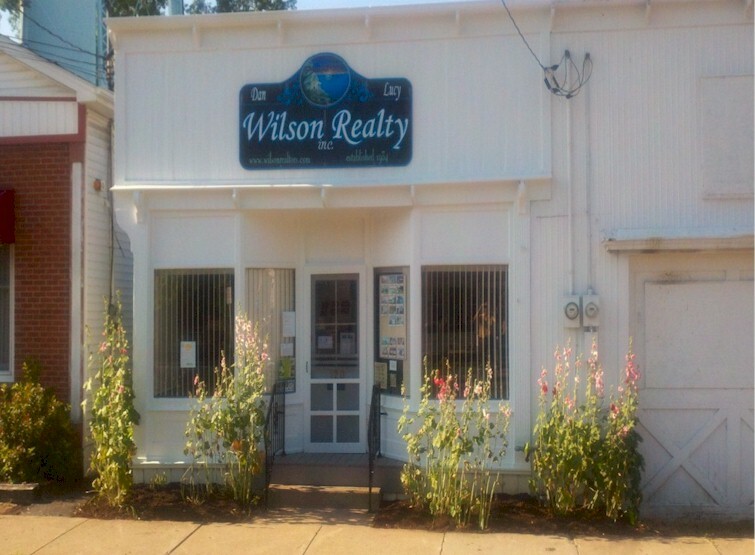 Directions To Property: Lake Road To Wilson Avenue.